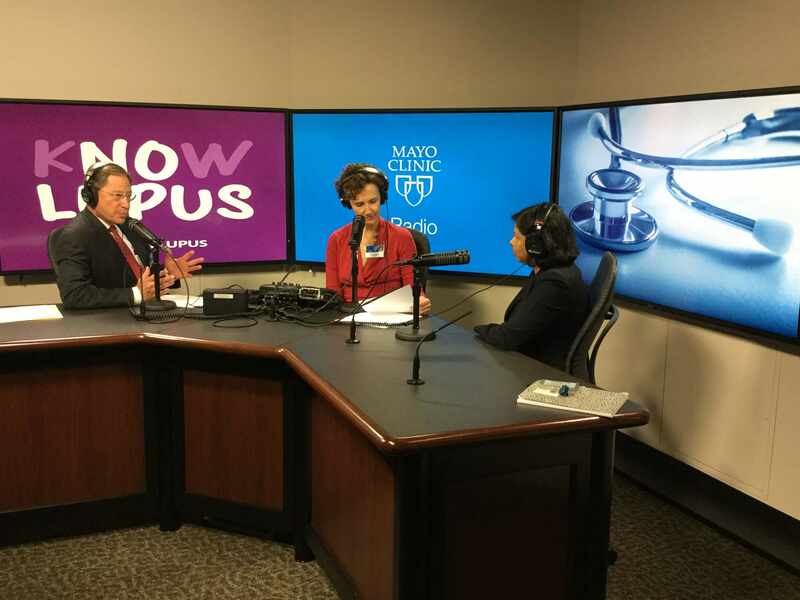 On Mayo Clinic Radio this week, we discuss Arthritis Awareness Month, Osteoporosis Awareness Month and Lupus Awareness Month. Rheumatologist Dr. John Davis III will talk about diagnosing and treating arthritis. 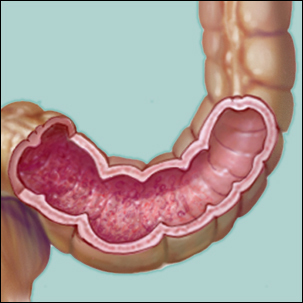 Also on the program, endocrinologist Dr. Robert Wermers has an update on new treatments for osteoporosis. 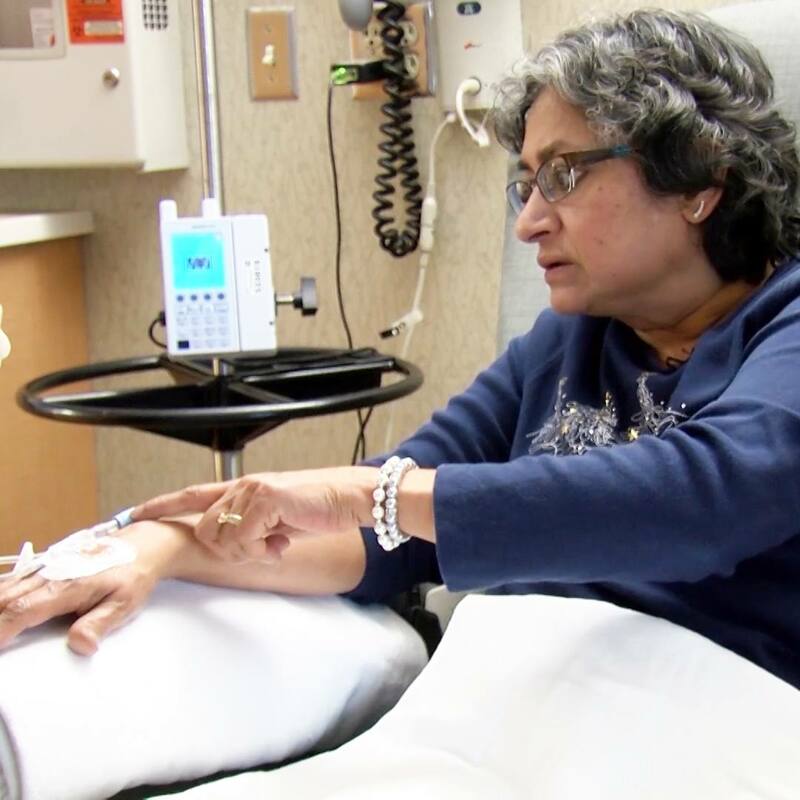 And, rheumatologist Dr. Vaidehi Chowdhary explains the importance of recognizing those who suffer from the chronic inflammatory disease lupus.